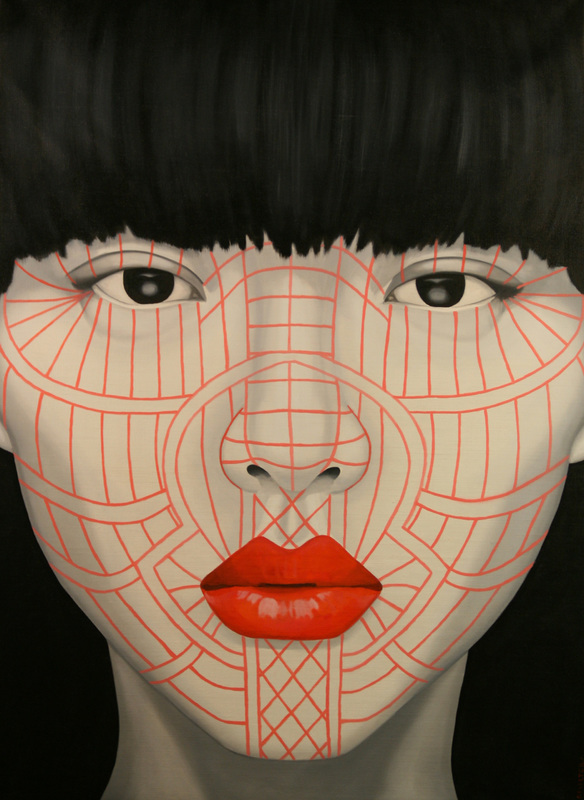 Laytu Chin.Oil on canvas 160 cm x 217 cm. 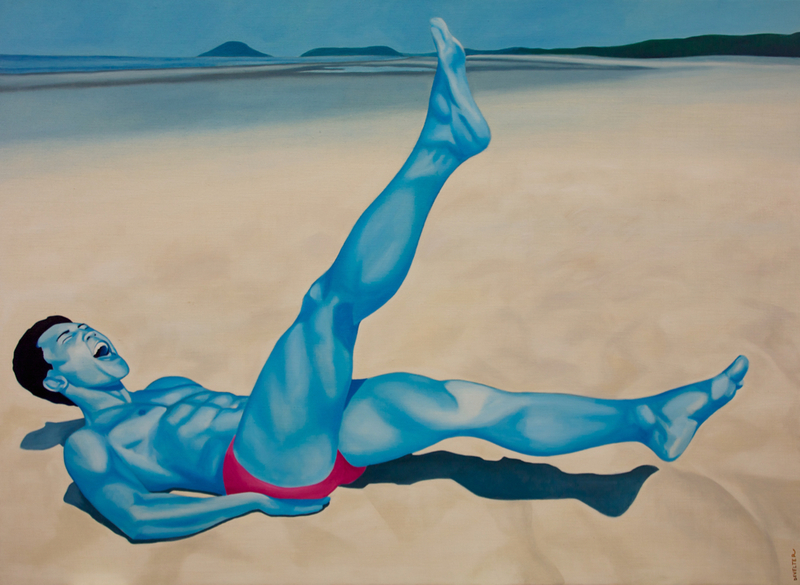 Tao.Oil on canvas 140 cm x 180 cm. 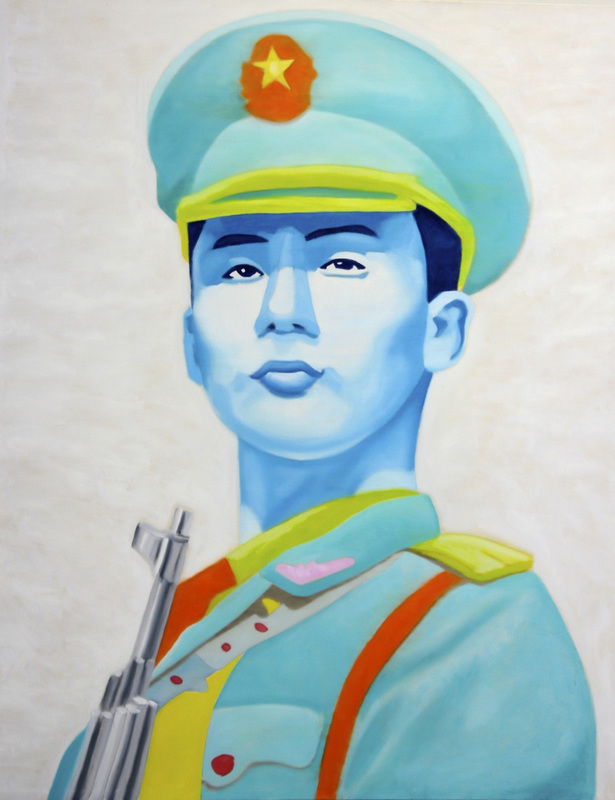 Koryo Drill II.Oil on canvas 300 cm x 220 cm. 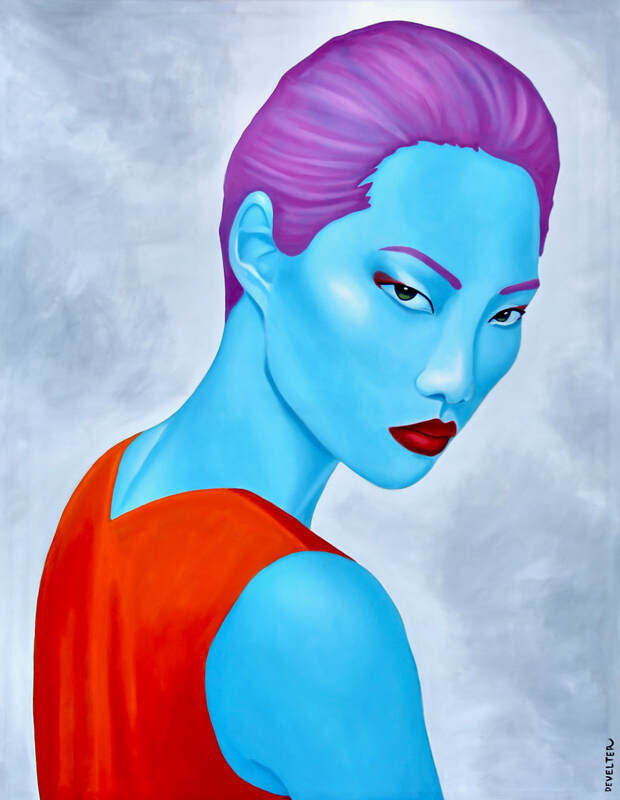 Lijuan.Oil on canvas 100 cm x 120 cm. 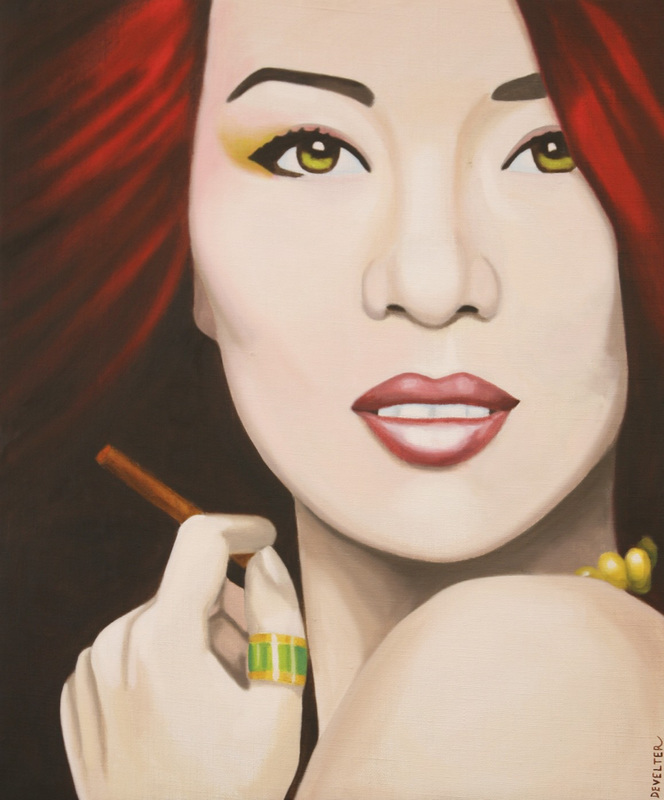 China Rap.Oil on canvas 150 cm x 170 cm. 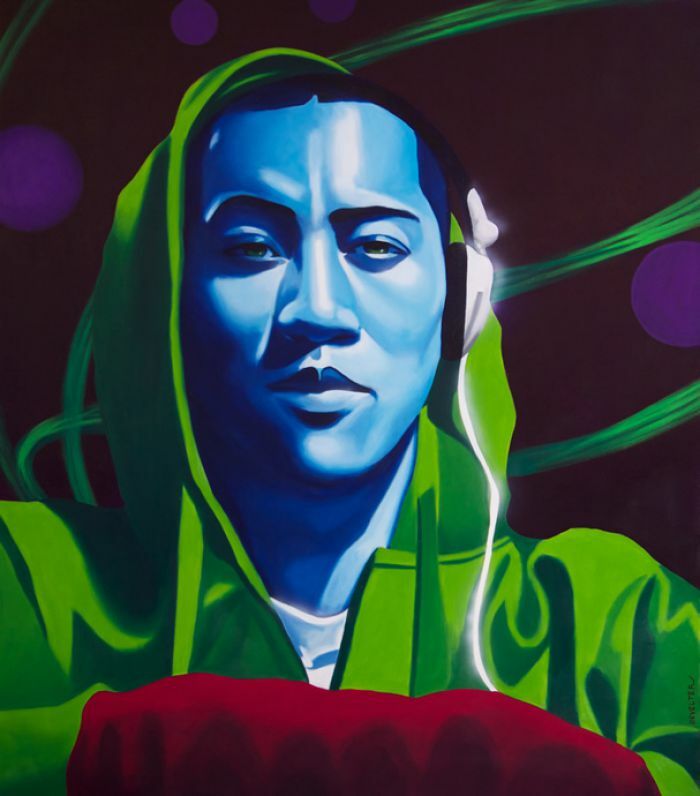 Comrade Lin.Oil on canvas 160 cm x 217 cm. 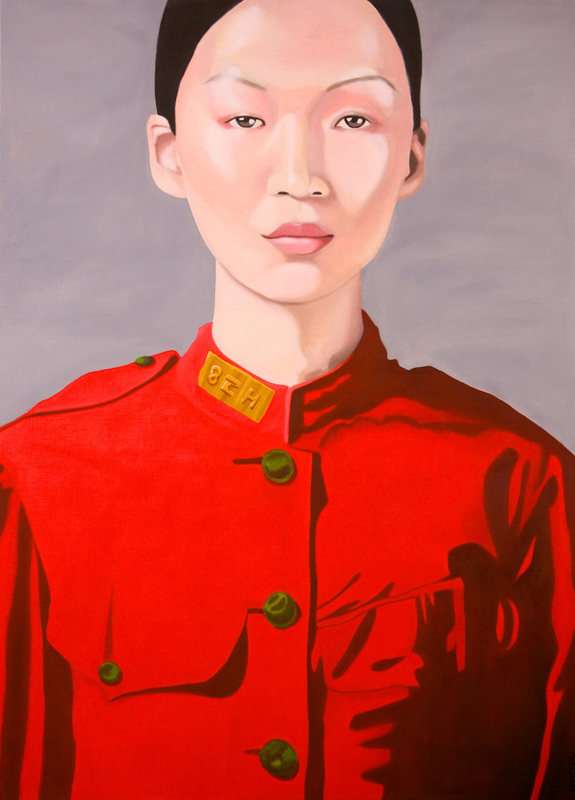 Chinese Guard 2.Oil on canvas 120 cm x 150 cm. 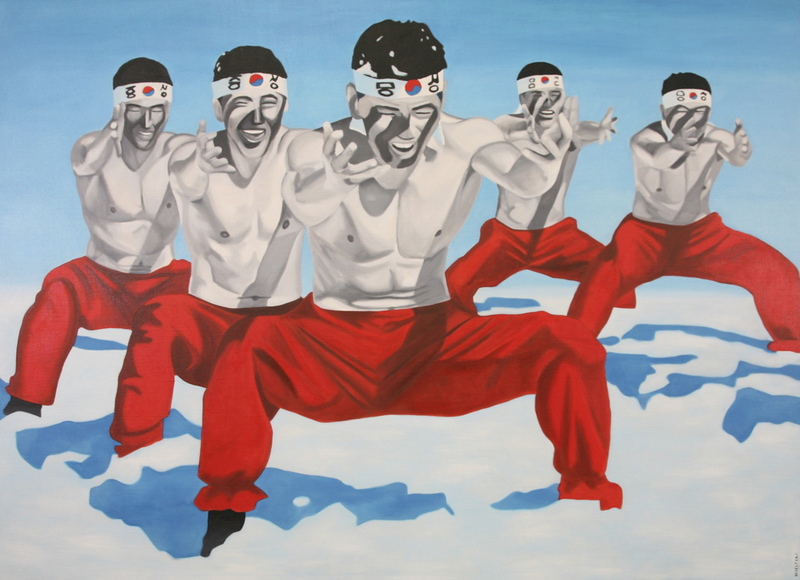 Koryo Drill.Oil on canvas 300 cm x 220 cm. 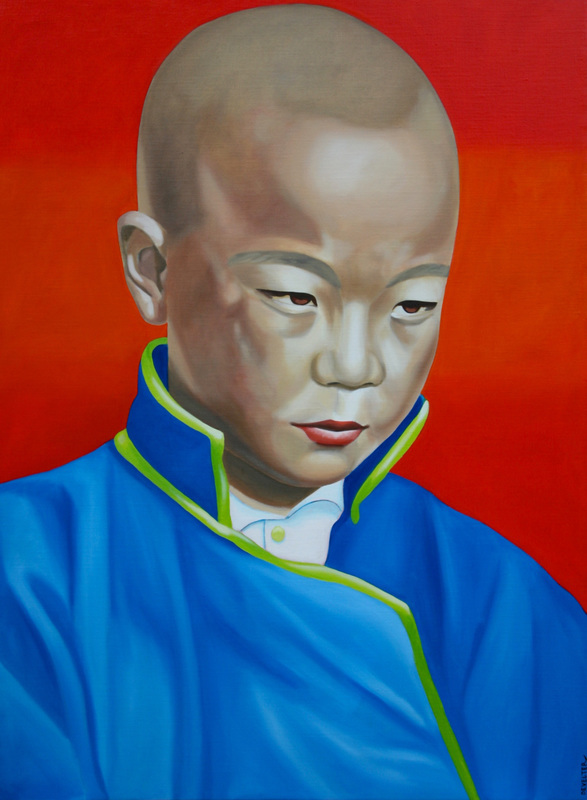 Sakya Boy.Oil on canvas 160 cm x 217 cm. 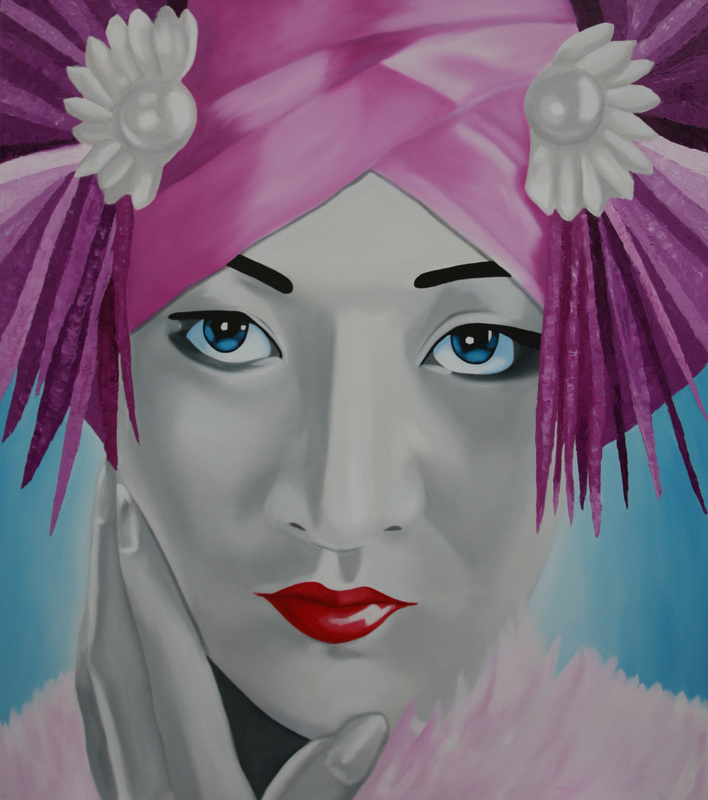 Madame Ming.Oil on canvas 150 cm x 170 cm. 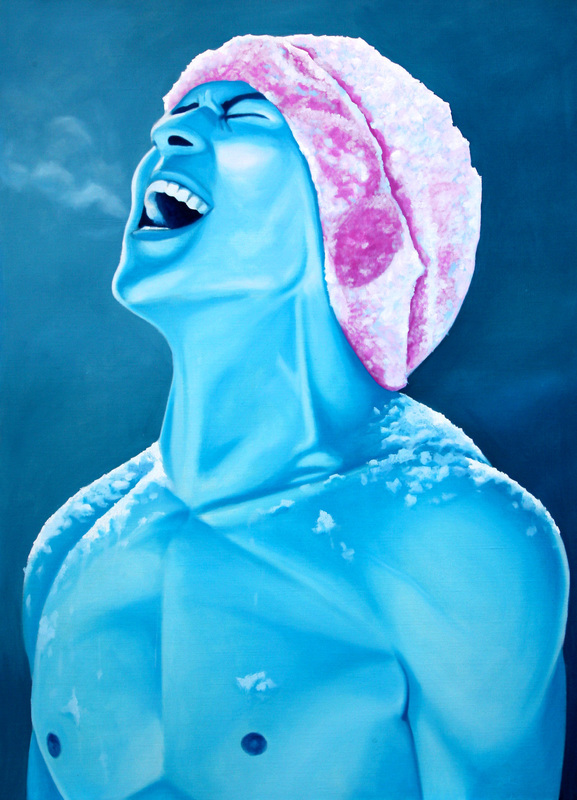 Koryo Blue.Oil on canvas 160 cm x 217 cm. 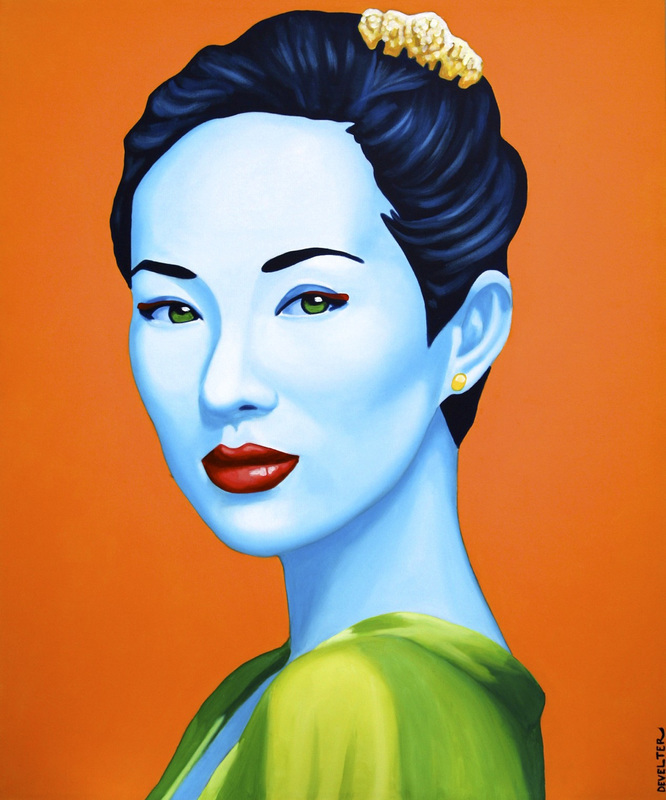 Chih-Wei.Oil and acrylic on canvas 100 cm x 120 cm .